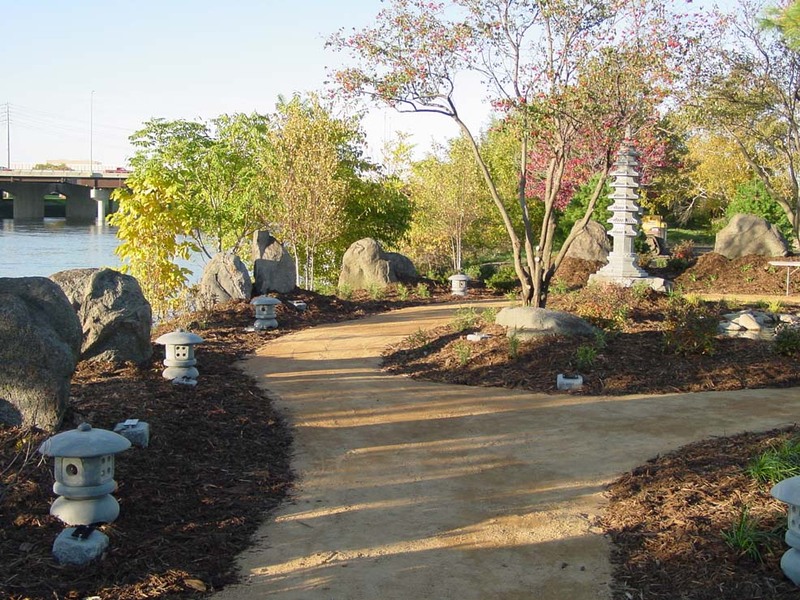 In Memory of Governor Bobert D. Ray 1928-2018. 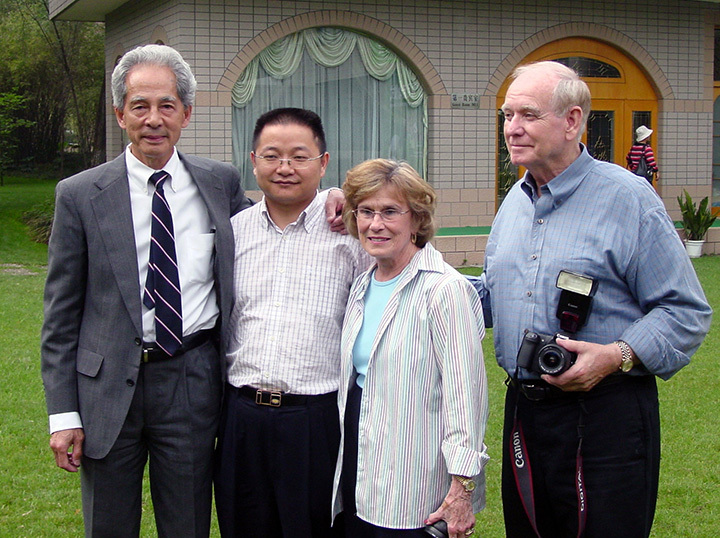 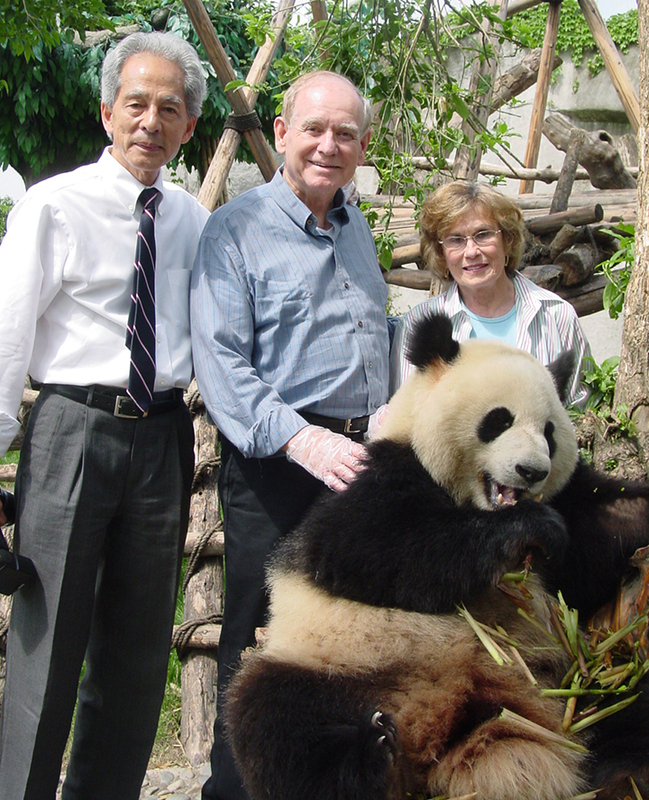 Governor Ray 2007 at Chengdu Giant Panda Base. 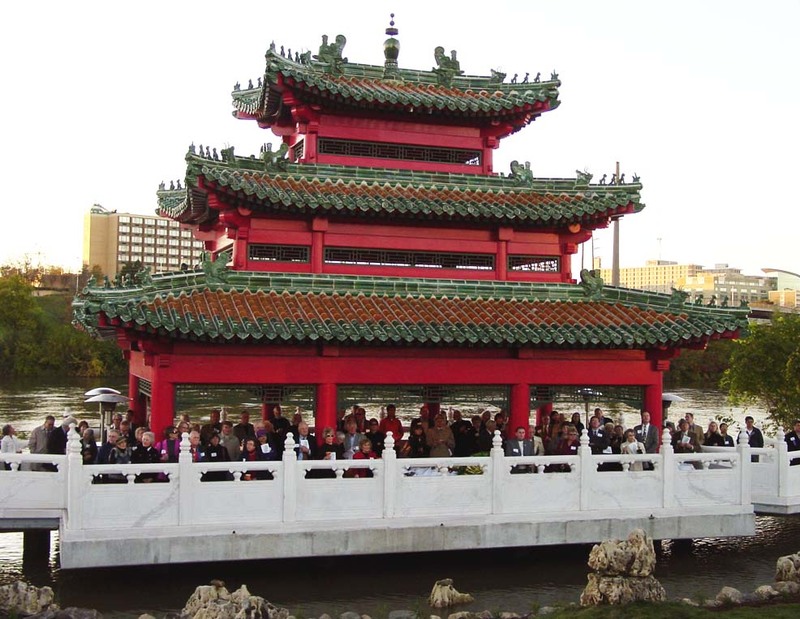 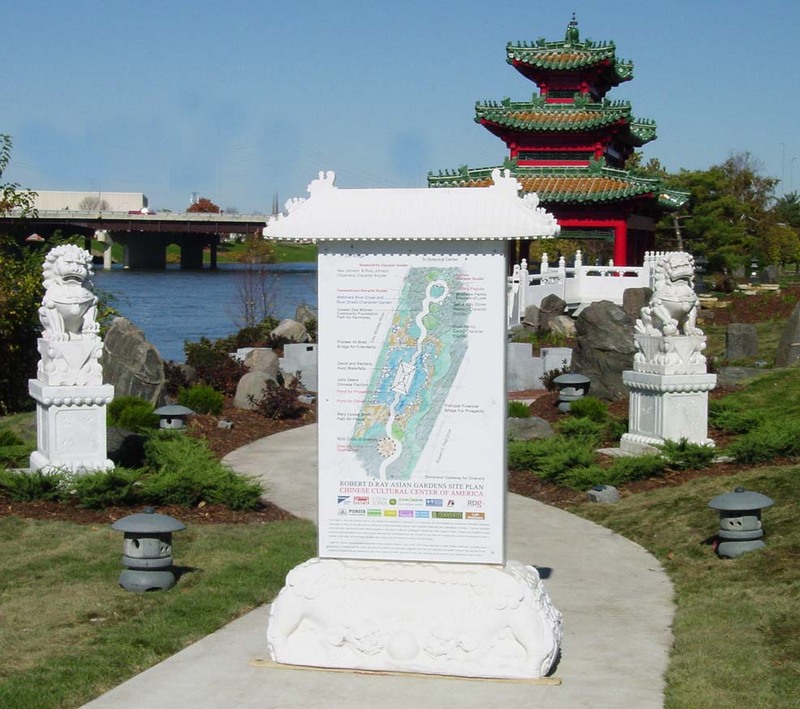 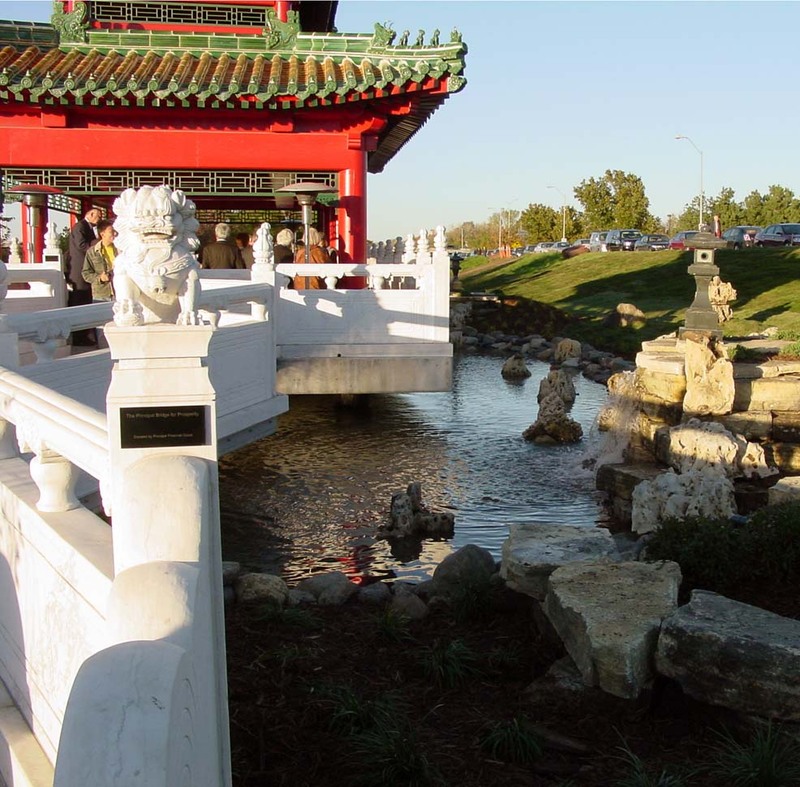 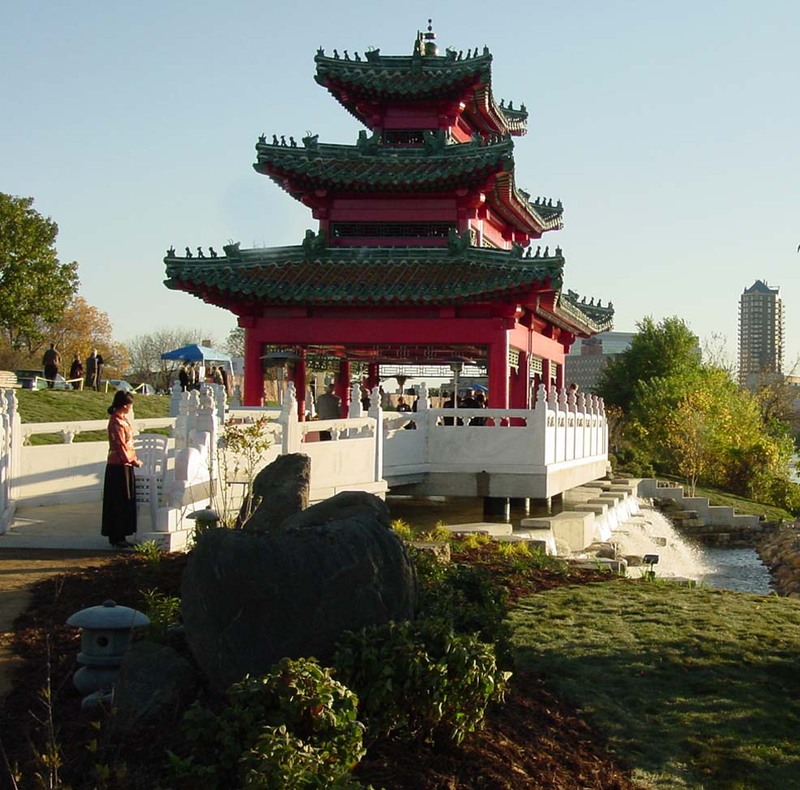 The Chinese Cultural Center of America (CCCA) is a non-profit organization offering cultural, educational and business products and services. 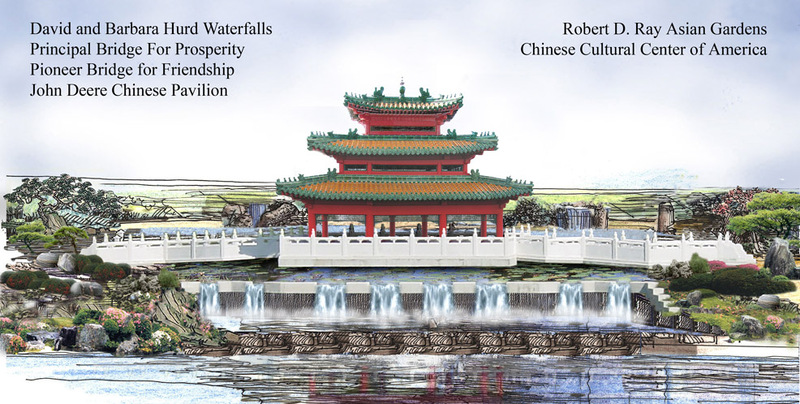 Our vision is to promote closer cultural and trade relationships between America and China/Pacific-rim Asia.